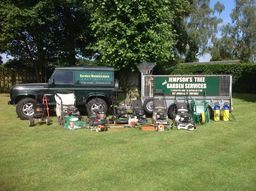 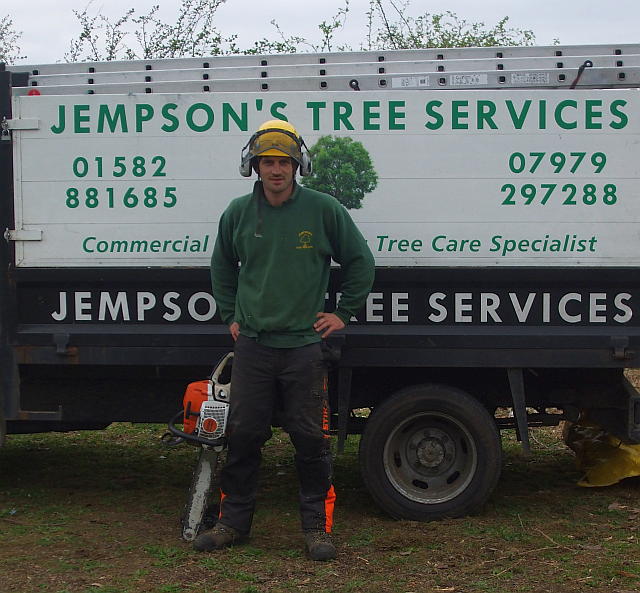 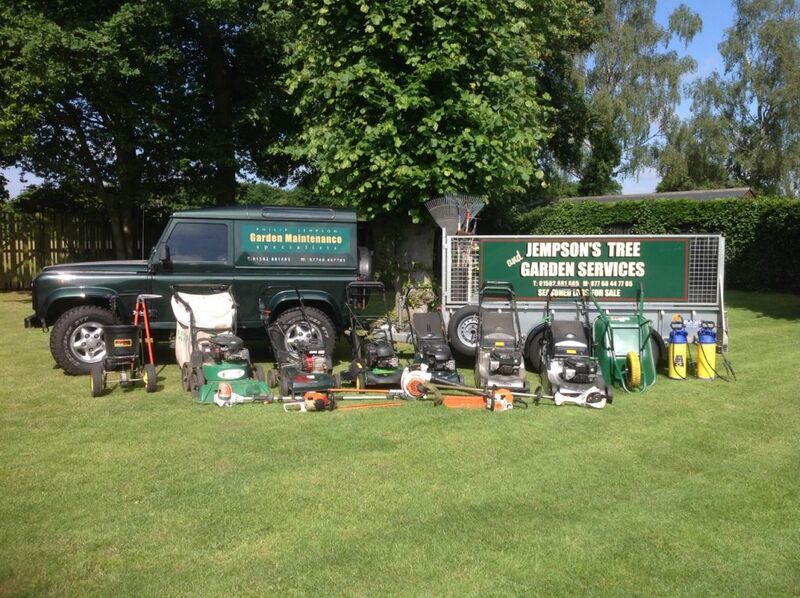 We offer a wide range of tree services to corporate and private clients in the Bedfordshire, Buckinghamshire, Hertfordshire and the surrounding area. 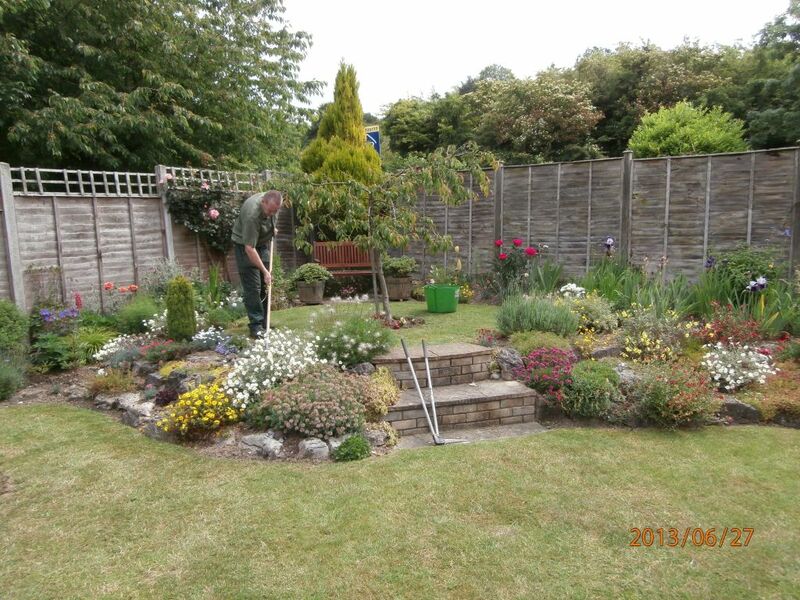 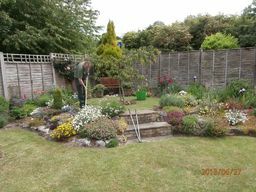 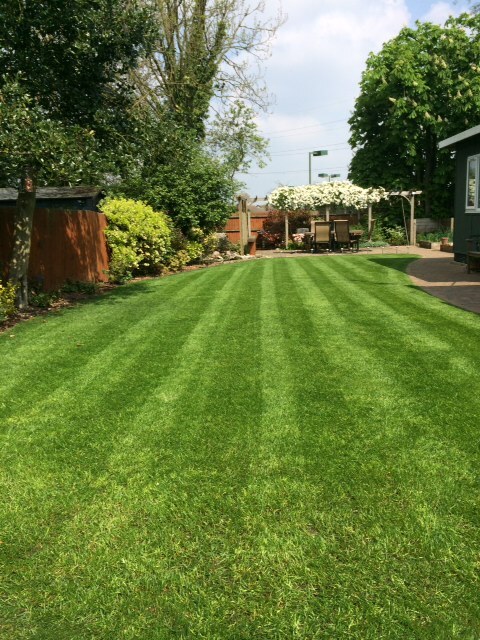 By far the majority of our work is to do with Tree reshaping, the 'beautification' of your trees and shrubs to form more pleasing shapes and to complement the overall presentation of your surroundings. Although this is often associated with the natural growth of your trees, we also use it to remove diseased or damaged sections and to restore your garden or environment to healthy prosperity. 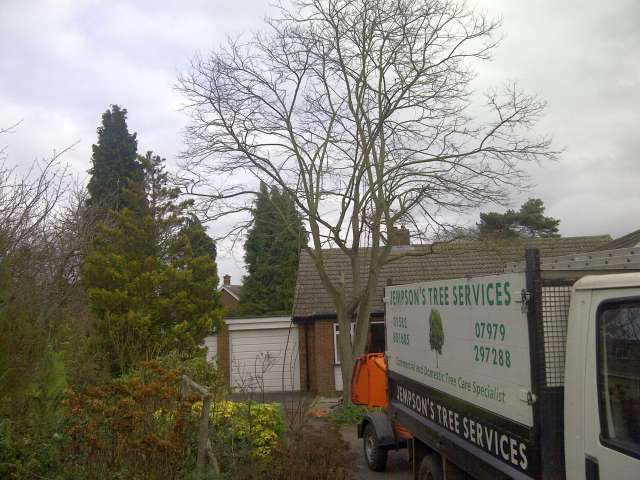 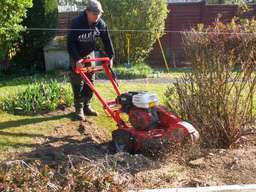 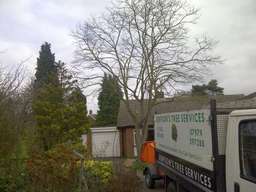 Much as trees are an important and valued part of our surroundings, there are occasions where Tree felling and removal are required, either to improve access, light or to eliminate sick or dying trees and shrubs. Whether as part of the 'tidying up' process after tree shaping or felling, or as part of a planned element of landscaping or preparation for further work, site clearance is an important part of our business. Seasoned Firewood: For those with wood-burning or multi-fuel stoves or central heating systems, we can supply seasoned firewood in small or large quantities.